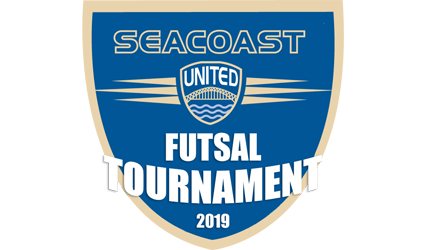 Register your team for the U9-U12 (2010-2007) 2019 Seacoast United Futsal Tournament by clicking the age division below. Entry fee is $230 per team. All players must have a valid medical relase waiver on file prior to the start of play. Online rosters provided as part of the tournament registration will assist in automating the medical release waiver process.